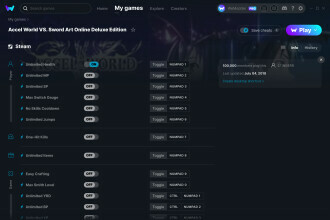 Our Accel World VS. 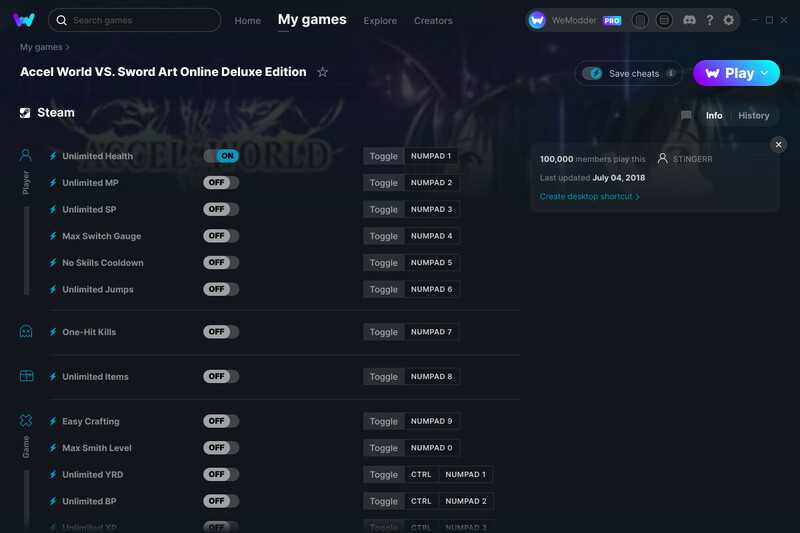 Sword Art Online Deluxe Edition trainer has over 13 cheats and supports Steam. Cheat in this game and more with the WeMod app!